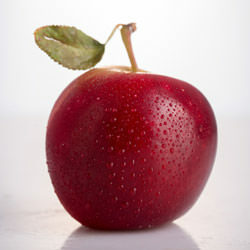 This unique apple variety, which naturally grows small and features a red blush color, is grown to be the perfect snack size. As a small apple variety it sets itself apart from other apple varieties with it's unique size and big flavor. 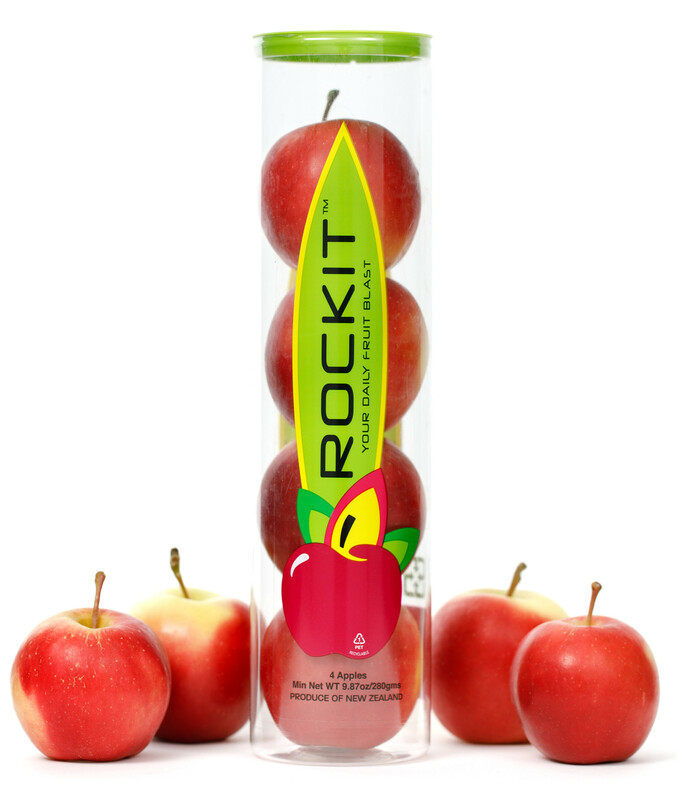 Rockit™ apple is a convenient, natural, NON-GMO, healthy snack food. Borton Fruit & Chelan Fresh are developing orchards of this apple in the Pacific Northwest apple-growing regions of Chelan & Yakima, Washington. Rockit™, the Perfect Snack for a Fit Lifestyle!